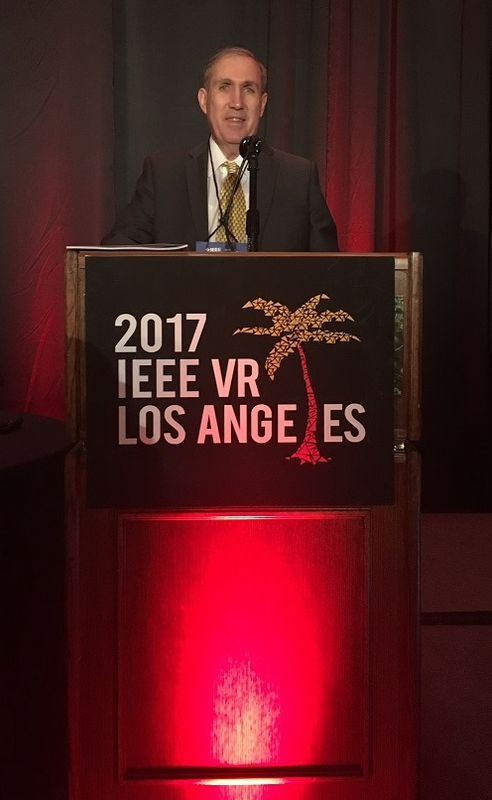 Dr. Grigore (Greg) Burdea was the recipient of 2017 Virtual Reality Career Award. It is given every year to an individual to honor that person’s lifetime contribution to virtual and/or augmented reality. This is the highest and most prestigious award in the field of virtual and augmented reality.